Welcome to the Michigan Matcats Wrestling Club. Matcat Greco Freestyle Registration link! Win with Pride. Lose with Dignity. Learn from Both. 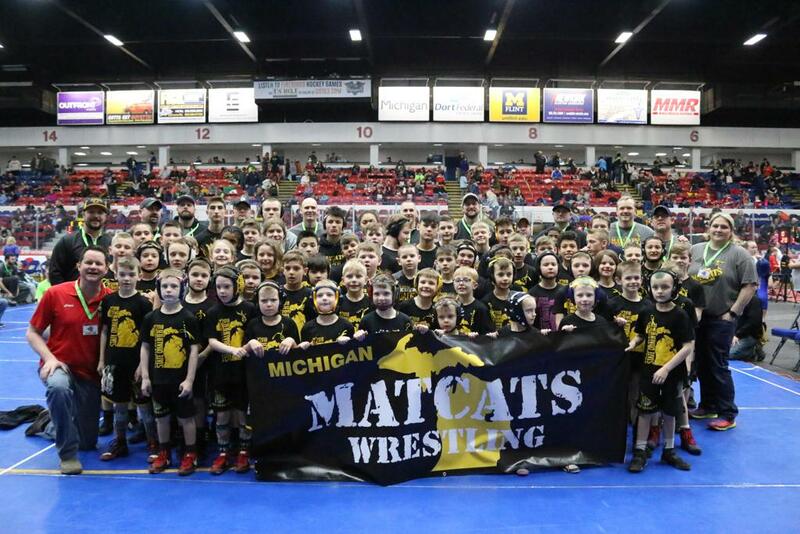 Founded in 1987, the Matcats are one of the oldest, most competitive, most respected and largest traveling youth wrestling clubs in Michigan. 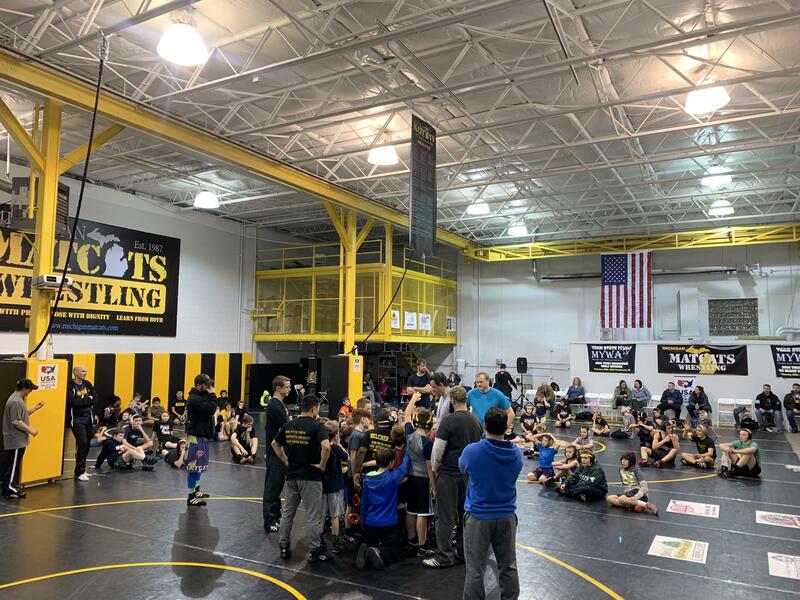 Over the last 5 years the Matcats, led by Steve Richardson and a core group of nearly 15 assistant coaches, many of which are certified USA wrestling coaches, have helped grow this organization to nearly 160 boys and girls who compete at a very high level. In 2016, we coached 45 state qualifiers, 7 state champions, 6 All-Americans a couple national champions and over 1000 earned medals in competition. The kids, the sport, the club, the competition. We separate ourselves from most other clubs with our strong commitment to family. We are not elite because of any one coach, we are elite because of the strong group of dedicated parents, coaches, siblings and volunteers that believe in what we are doing. When one of our kids is competing, we are ALL on the side of the mat, encouraging them. We do not believe this is an individual sport. It is the greatest sport in the world that builds character, lifelong friends and lifelong discipline. 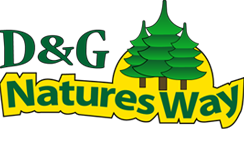 OUR PROUD SPONSORS! Thank you for enabling kids to reach their potential. The Matcats are a youth wrestling club for boys and girls who compete at a very high level of competition while never losing site of our key values. Commitment. Success through hard work and home work. The most prepared wrestler wins. Attitude. Never underestimate anyone, including yourself. Lead by example. Team. Have fun. Be a good partner on and off the mat. Sportsmanship. Respect for all competitors. Win with pride, lose with dignity; learn from both. We are recognized nationally for the quality of our athletes and within the South Lyon community for our values. The Matcats compete in several leagues throughout the state and nationally. We structure our tournament schedule to provide fun and competitiveness to both novice and elite wrestlers. Competition is optional for novice wrestlers but highly encouraged as it builds confidence. You have the support of the entire Matcat family and the best coaches behind you. Our practices ensure wrestlers are well prepared for competition. 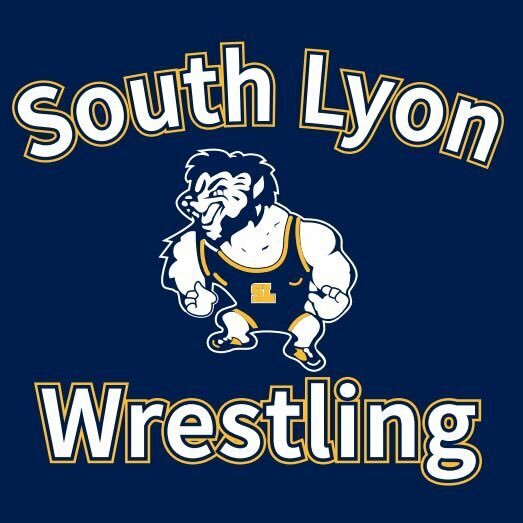 For advanced wrestlers we include some of the toughest tournaments in several Michigan leagues with dozens of state qualifiers each year. 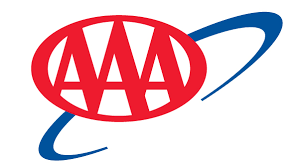 Over the past few years we have expanded to include competition in dual tournaments at the state level and typically four national level tournaments. Click here to create your sportsengine account. ©2019 Michigan Matcats / SportsEngine. All Rights Reserved.